An extraordinary place, with state-of-the-art resources. 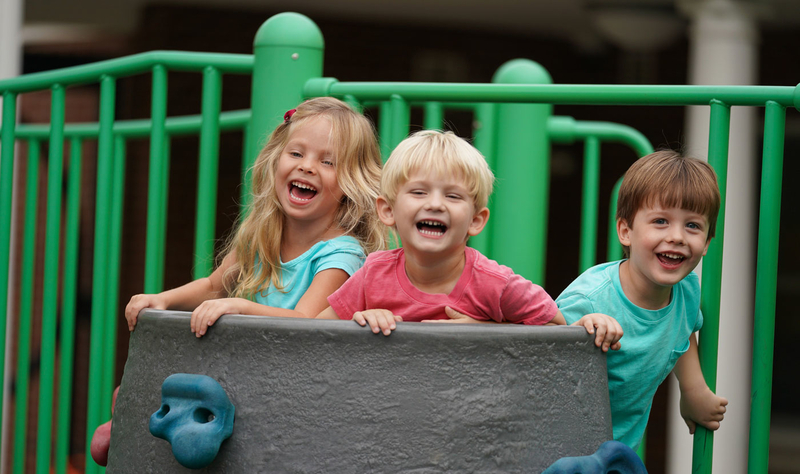 Serving a full spectrum of children, no matter their challenges or needs. Review and download all the forms you’ll need. 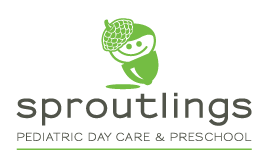 Sproutlings Pediatric Day Care & Preschool is an exceptional place for kids to grow. 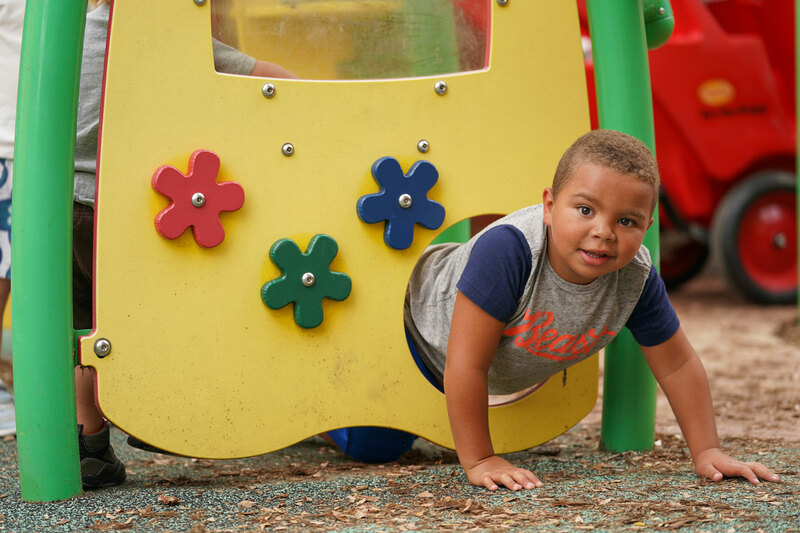 With spaces for both medically fragile and typical children, our “one family” approach allows every child to learn, play and grow with one another. 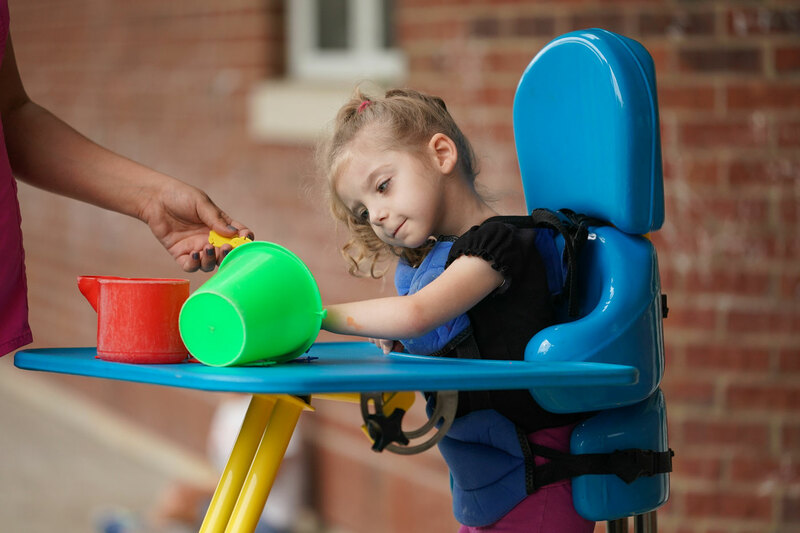 We strongly believe interaction is key to the well being of every child–regardless of abilities. Learning programs for music, movement (taught by a physical therapist) and sign language. Ready to find out more about Sproutlings exceptional learning environment, staff and innovative curriculum?